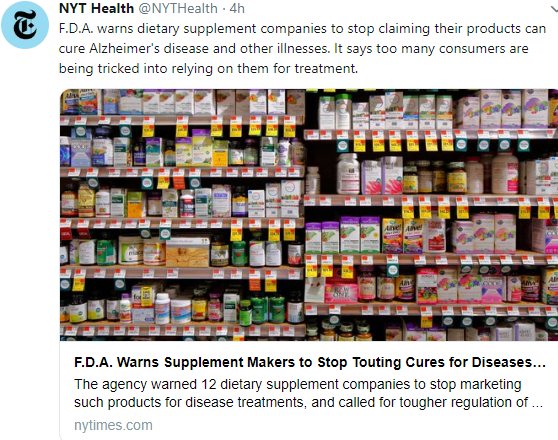 There are now between 50,000 and 80,000 dietary supplements on the market, according to the F.D.A. The agency also says that three of every four American consumers now take a dietary supplement regularly. This entry was posted in Pediatric Gastroenterology Intestinal Disorder and tagged dietary supplemetns by gutsandgrowth. Bookmark the permalink.